With the weather heating up it’s time to ditch the trousers and get those legs out in shorts, skirts and summer dresses. Bare legs means we need to enhance our beauty routine and remove any unwanted hair for smooth, stubble free legs. 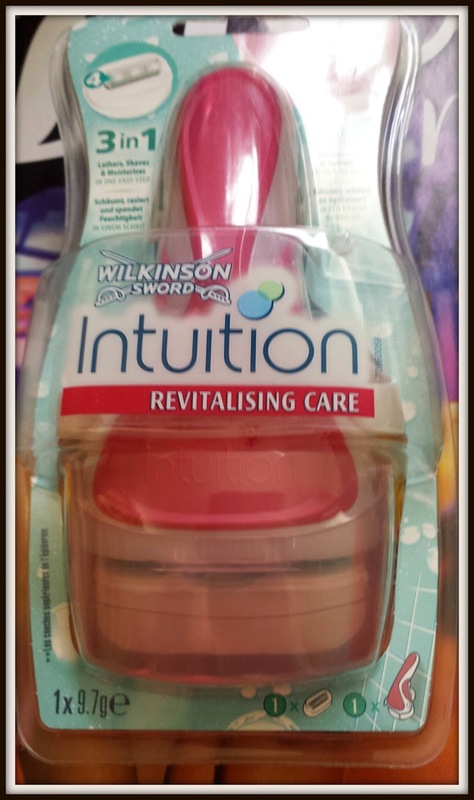 Wilkinson Sword Intuition makes the hair removal process a little bit easier with a 3-in-1 razor that combines shaving with lathering and moisturising. With four blades the shaver aims to reduce grooming time by removing that hair in the first sweep. 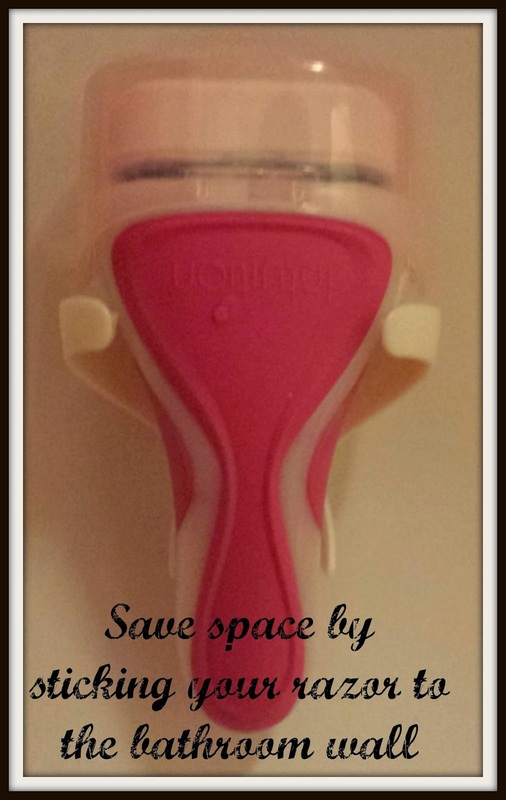 The product has fun girly pink packaging and comes with a holder that you can stick to your bathroom wall to save room on storage. The shaver bar had a gorgeous strawberry scent and lathered up really well. With the combined foaming element the need for a separate body was was eliminated which is a fantastic budget saving feature. Whilst the shaver worked well on the majority of my body I found in certain smaller areas like the armpits the bar hindered it a little, resulting in having to go over the same area several times before the area was hair free. I love how the shaver left my whole body feeling like it’d had a really good shave and each area was really soft and smooth which proves the moisturising effect had worked. The shaver bar does reduce as it lathers, and depending on how much you use it during your bath/shower you may find you need to replace it quite often. The price of razor replacements is around £7.19 at Boots so you may need to take this into consideration when contemplating whether the razor is worth replacing your trusty body wash.
"Save time with your beauty routine with the launch of two new Nivea’s In Shower moisturiser fragrances"
"Dove puts Me Time back in the limelight with the launch of their latest Purely Pampering body wash"